B2B buying is changing, so stop selling like it’s still the ’90s. Here are three strategies for giving customers what they want. The up-and-coming generation of younger B2B procurement professionals is once again bucking prior generations’ preferences, and companies that don’t keep up aren’t likely to win contracts. 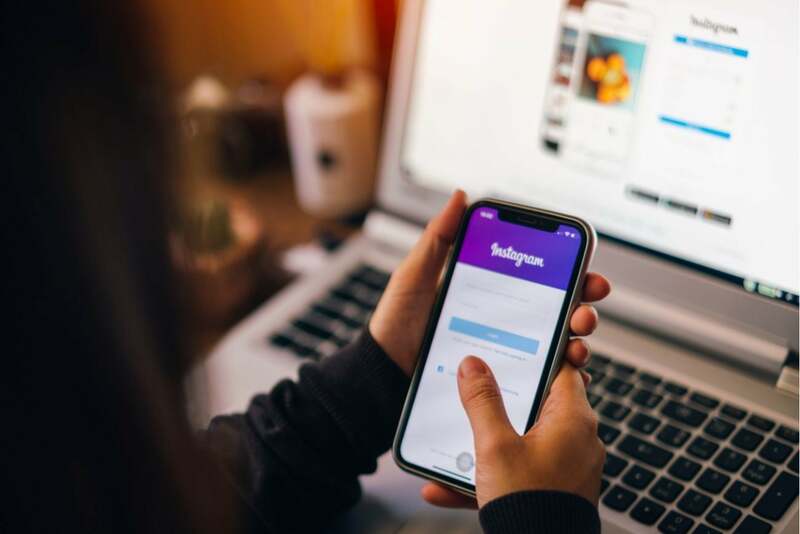 According to reports generated by Heinz Marketing and SnapApp, 41 percent of corporate buyers or purchase influencers comes from the under-40 crowd. And, also from the study: About 80 percent of procurement committees are comprised of people at mid-career. So, given this demographic’s emphasis on personalization and on a shift away from the traditional brick-and-mortar store, the old procurement playbook is increasingly irrelevant. Ultimately, then, entrepreneurs should be ready to toss out stale selling tactics and reimagine their approaches to the customer journey. Otherwise, they may find themselves stuck on the wrong side of the purchasing decision. What’s changed among B2B buyers? This evolution in business practices shouldn’t come as a shock. Everyone has made lifestyle changes in today’s era of fast information, and B2B buyers — especially millennials — are no different. As early adopters of apps and brands that make their lives easier, this generation is more apt to do research before turning to a sales expert. In fact, the Heinz Marketing and SnapApp study indicated that only 9 percent of millennial B2B buyers surveyed said they connect with vendors before doing their own intelligence gathering. Given the challenge that this finding represents, entrepreneurs and sales teams need to shift their perspective and be willing to pivot, offering the right channel to the right B2B buyer at the right time. No longer is understanding the products and services out there enough. Entrepreneurs and sellers must also evaluate their buyers’ needs more comprehensively. While baby boomers may respond to a more traditional sales funnel — 74 percent prefer brick-and-mortar stores, for example — millennials seek the convenience of apps and mobile and other digital devices (which 90 percent are likely to buy, according to eMarketer research. 1. Create tailored approaches for each type of buyer. Rather than having one or two maps to follow, arm yourself with a veritable GPS of possible routes to close deals. Even with this need to be multidimensional, however, according to Corporate Visions research, only 58 percent of businesses surveyed indicated that they could make such necessary buying journey adjustments. By leveraging your organization’s market data, as well as past experiences, you can proactively solve buyer needs and showcase the strongest aspects of your solutions while still maintaining the kind of flexibility needed to navigate the dynamic marketplace. Buyers have a penchant for preferring niche services and personalization. They’re less interested in working with organizations that claim to do everything for everyone, and they withhold their trust until they glean enough market perception data, peer-to-peer feedback and customer testimonials. Thus, in order to gain buyers’ loyalty, focus on creating the more intimate messaging that derives — often organically — from those buyers’ communities. 2. Humanize how your company presents itself. A strong selling point to the younger generation of procurers is to work with a business that cares deeply about a human cause. By using a mixture of science — data mined from predictive models — and human insights, for example, Nordstrom and T. Rowe Price have created more human and individualized shopping experiences that have produced success. Even though those companies are in the B2C sector, B2B entrepreneurs and sellers are still essentially in the people-to-people selling business and can benefit from a similar approach. Promote your products and services as a means to achieve a greater goal that is clear to buyers and will help them. If your team has difficulty making this switch in selling techniques, have them “live 30 days” in the shoes of your clients. When I was at American Express, we physically tracked every customer touchpoint for a month and used our real-world discoveries to make empathetic and more personalized changes that improved our client acquisition rates by 46 percent. 3. Be what you say you are. You can have the most riveting mission statement in the world, but it won’t matter one bit if your company isn’t living that statement. With 74 percent of B2B buyers polled doing more than half of their research online before ultimately making an offline purchase, according to a Forrester survey, organizations have to be deliberate in both their words and actions. When thinking about what you should put into a mission statement and how you should cultivate your brand’s image, take the advice of today’s leading companies and embody your company’s purpose while emphasizing pragmatism, simplicity and straightforwardness. Example? Yahoo declares itself to be”a guide focused on making users’ digital habits inspiring and entertaining,” while Tesla’s mission is “to accelerate the world’s transition to sustainable transport.” These companies don’t waste their breath; what they do say embodies the way they operate in the marketplace. While authenticity may have always helped B2B entrepreneurs and sellers start and maintain relationships with buyers, today’s focus will no longer focus on just IQ or the more popular “EQ” (emotional intelligence) that sellers are so aware of. Rather, it will focus on “organizational mindfulness” — meaning what individual buyers require in order to see as a comfortable lasting partnership. By thinking of your intersection points and connectedness to your clients’ lives, you can craft a high degree of transparency and authenticity that leverages a true customer focus across all segments and better matches the dynamism of today’s marketplace.